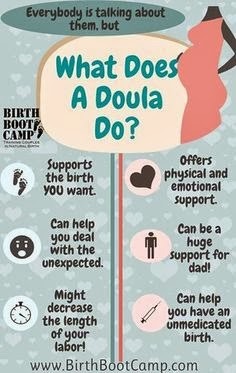 I think I mentioned it awhile back but I started looking into doula training last year. (What's a doula, you say? A doula is a trained labor support person. See the image above! Or you can check out my birth services website for more information on doulas.) I've been a self-professed "birth junkie" for a long time and this seemed like something that would be right up my alley. I took a very informative "Breastfeeding for Birth Workers" course through a local birth services organization in January. It was a great place - they had so much information and resources available for moms and moms-to-be and so much stuff going on! I checked into the doula training through them and saw that they had a birth doula training workshop coming up in spring, for a long weekend. It would be a Friday through Sunday, 8 AM - 6 PM each day. Hmmmm. I have a nursling that doesn't like bottles or cups very much...like at all. So that meant I'd have to find someone who could handle watching him and attempting to try and give him bottles/cups during the day or bringing him to me as needed to nurse. (Which could be a potential distraction to myself and my fellow classmates.) My husband would be my first choice but he works a lot and can't get the time off work. My mother or maybe a close friend could probably do it but they'd probably have to take time off of work too and I'd hate for them and him to have to spend a whole day feeling crabby/cranky. Plus, I've got two other children that would also need to be watched, or I'd have to find an additional sitter for them. Blargh. Just as I was getting excited about everything, it seemed it wasn't going to be a possibility for me. I'm curious, readers - have any of you utilized a doula, or labor support partner? What were your experiences like? 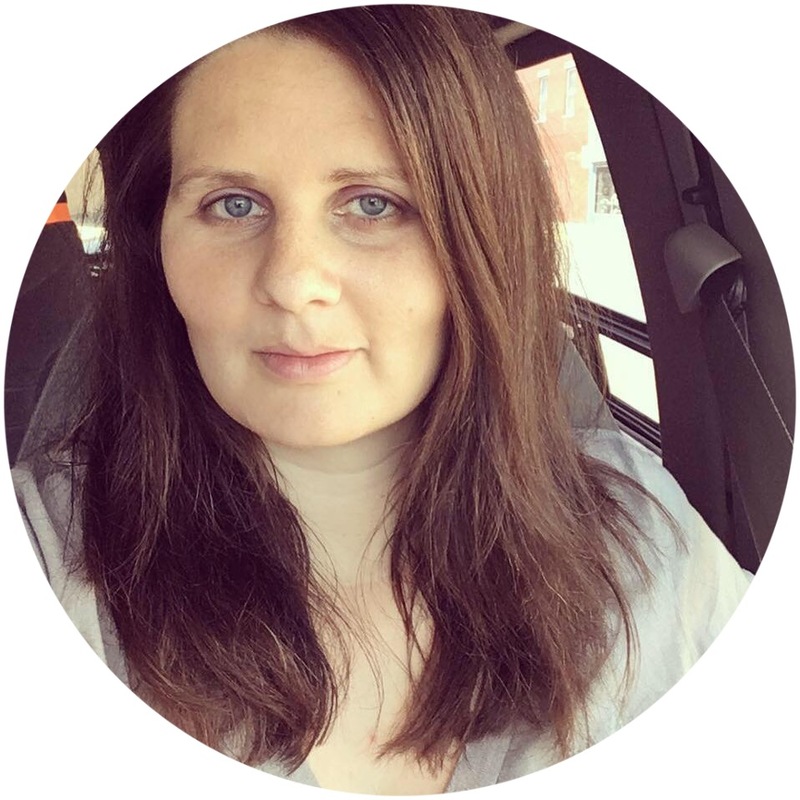 We used a doula for our first baby, and we LOVED here. She'll always have a special place in my heart for getting me through what turned out to be a really difficult and intense labor and delivery. You should go for it!